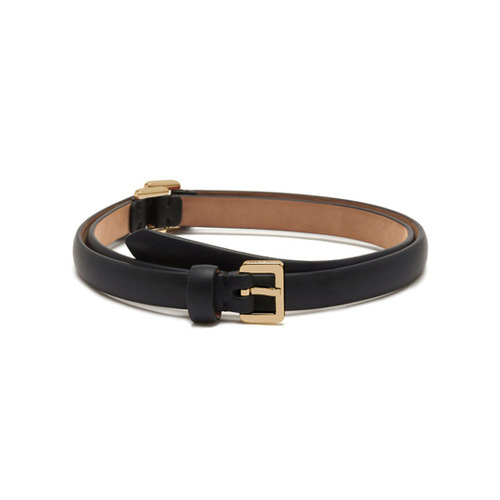 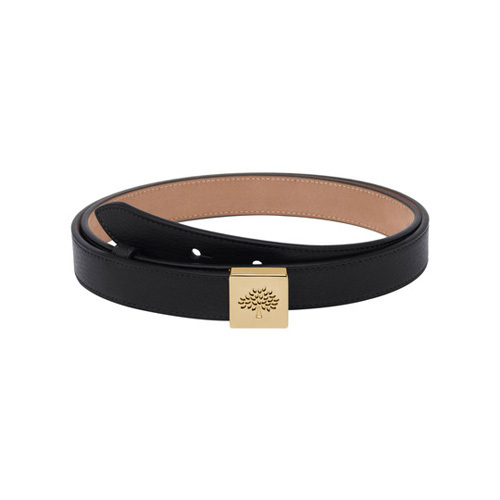 Since the start in 1971 Mulberry has crafted beautiful leather belts. 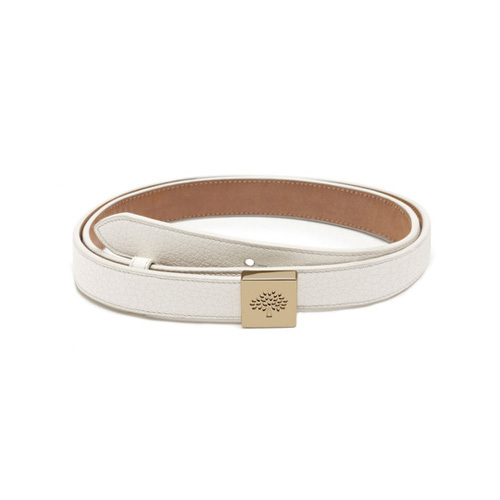 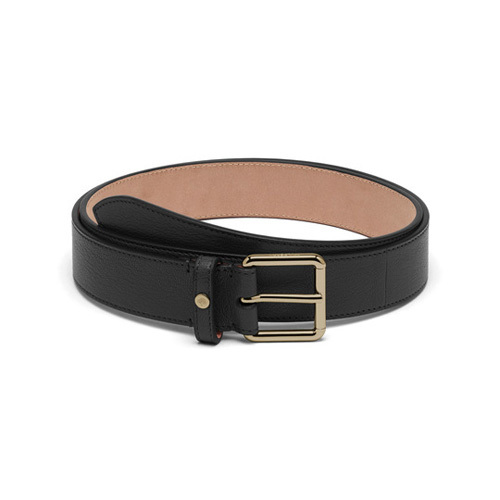 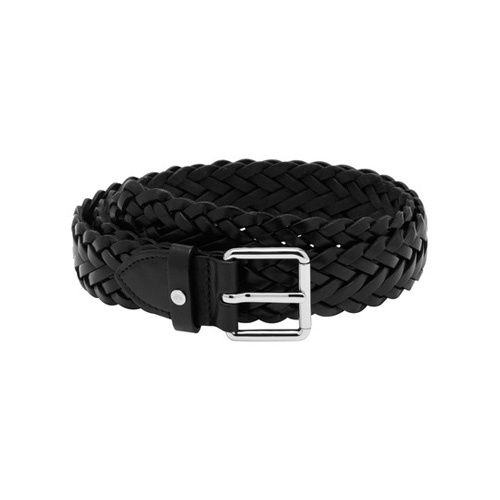 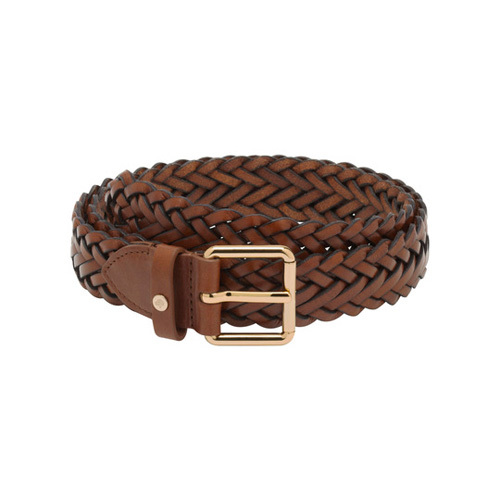 This simple and classic belt is finished with a traditional buckle and understated Tree rivet. 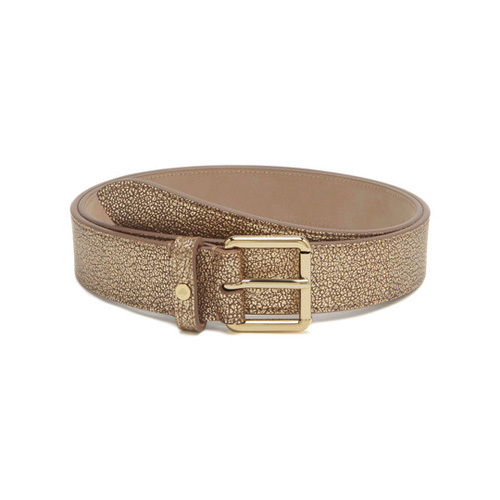 Available in new season Sea Blue or sparkling Metallic Mushroom for a modern finish to any look.